This talk will document the history of Black agricultural cooperatives and the use of food as strategy for freedom, particularly in Detroit, Michigan. This program is sponsored by the Clarke Forum for Contemporary Issues and co-sponsored by the departments of Africana studies, American studies, the Center for Sustainability Education, and the Food Studies Program. It is part of the Clarke Forum’s semester theme, Sustainability. 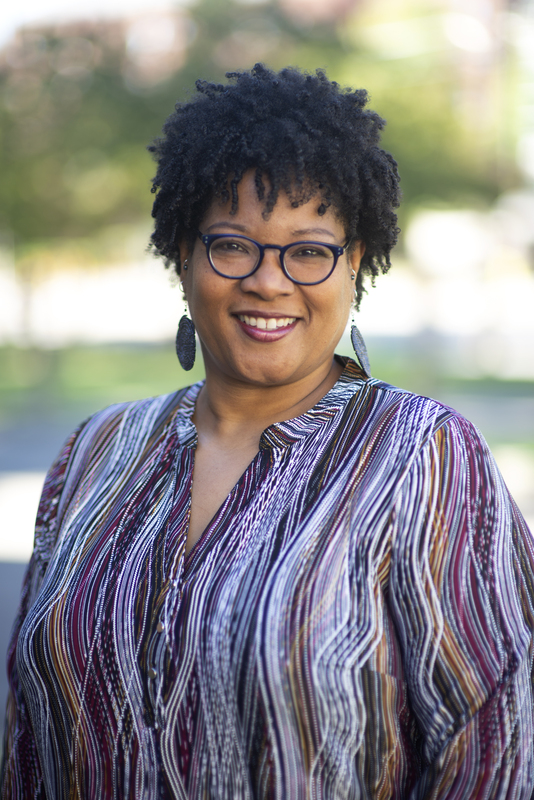 Monica M. White is an assistant professor of environmental justice at the University of Wisconsin-Madison and past president of the board of directors of the Detroit Black Community Food Security Network. 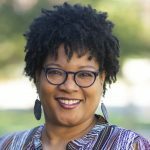 She is the first African American woman to earn tenure in both the College of Agricultural Life Sciences and the Gaylord Nelson Institute for Environmental Studies and teaches courses in urban agriculture and community food systems. Her research investigates communities of color and grassroots organizations engaged in the development of sustainable, community food systems as a strategy to respond to issues of hunger and food inaccessibility. She has presented widely on these subjects, from University of Western Cape in South Africa to UC Berkeley to the Detroit Public Library. She is the author of Freedom Farmers: Agricultural Resistance and the Black Freedom Movement (UNC Press, January 2019).